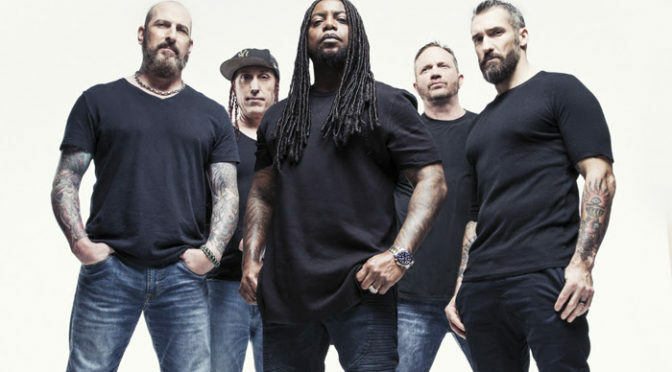 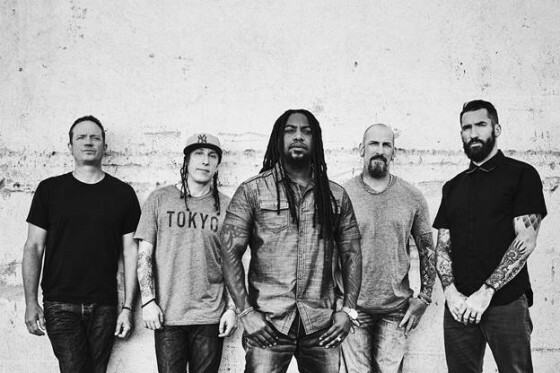 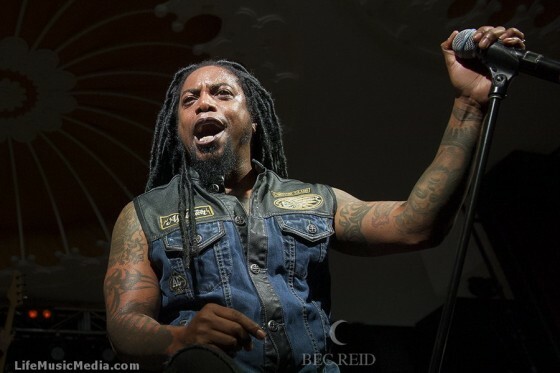 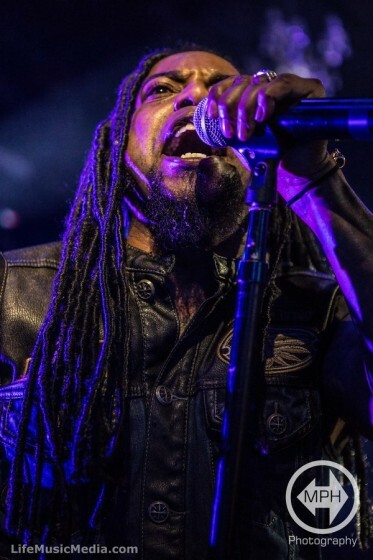 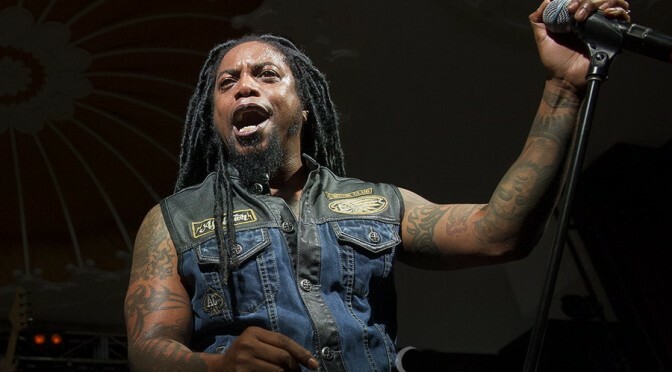 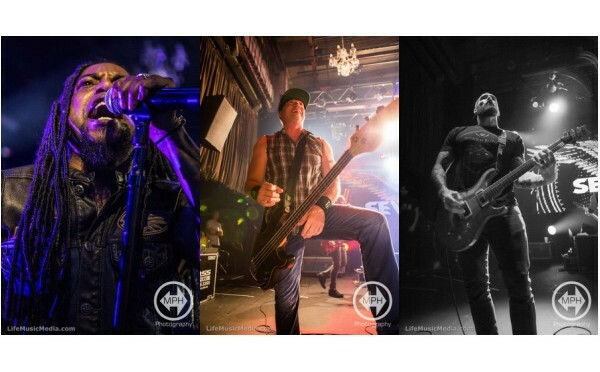 SEVENDUST’s triumphant return to Australia marks the first shows on Aussie soil in six years and Atlanta’s brutal hard rock kings are back as heavy as ever. 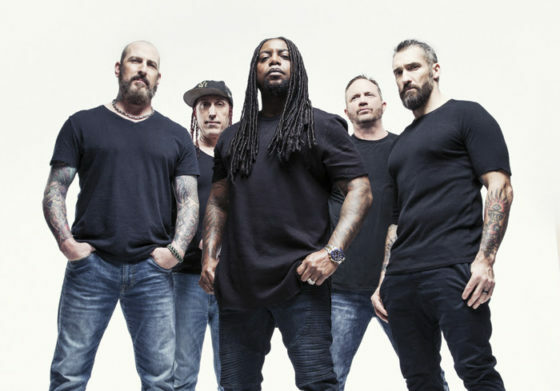 STONE SOUR + SEVENDUST + 36 CRAZYFISTS – Sidewaves announced! 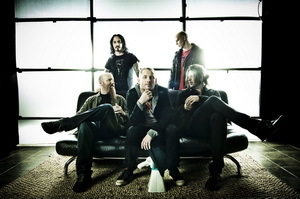 STONE SOUR is a multi-faceted hard rock force of nature.